Welcome to the Camelthorn Brewing Company blog. 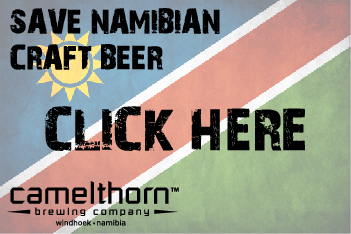 We are the only independent Namibian brewing company making a range of wonderful beers for the real beer lover. 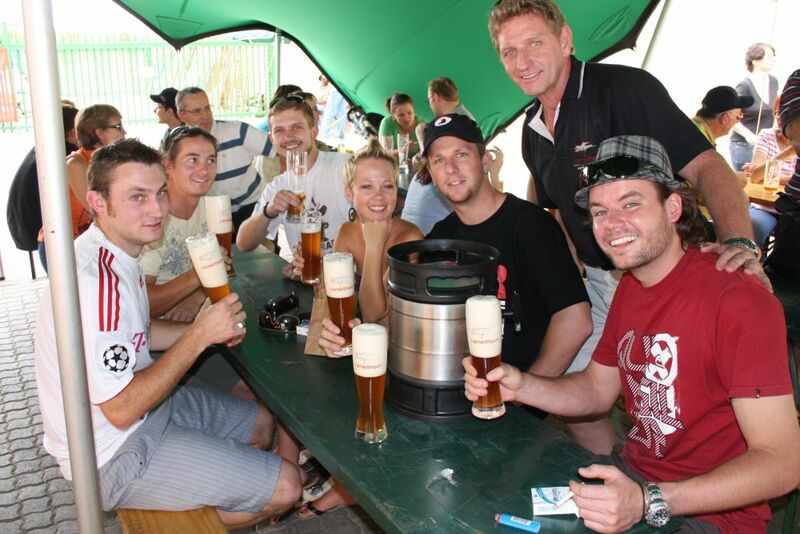 Established in Windhoek on 08/08/08 we poured our first beers exactly a year later and have provided the Namibian & South African public with a wonderful range of beers that has included our Weizen Weissbier, our Fresh Weissbier, an American Red Ale, Helles the unfiltered lager and our seasonal beers, a dark Bok Weissbier (7%) in winter and our Sundowner lager in summer. We also contract brew for a number of brands but will tell you more in our blog posts, so subscribe and stay updated. If you would like to contact us, feel free to pop into the brewery (we have a wonderful tasting room) or visit one of the markets where we sell our products (Cape Town & Johannesburg). We look forward to seeing you!